As you hopefully know by now, the Gold Line’s Little Tokyo/Arts District Station closes until March 21 on Friday night at 9 p.m. 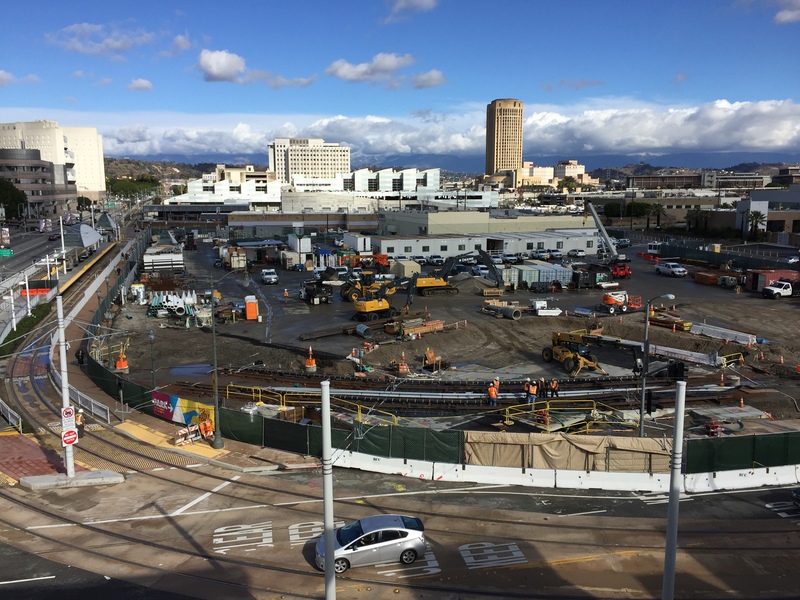 The closure is needed to begin digging the tunnel portal for the Regional Connector project that will connect the Gold, Blue and Expo Lines in downtown Los Angeles via a 1.9-mile tunnel. 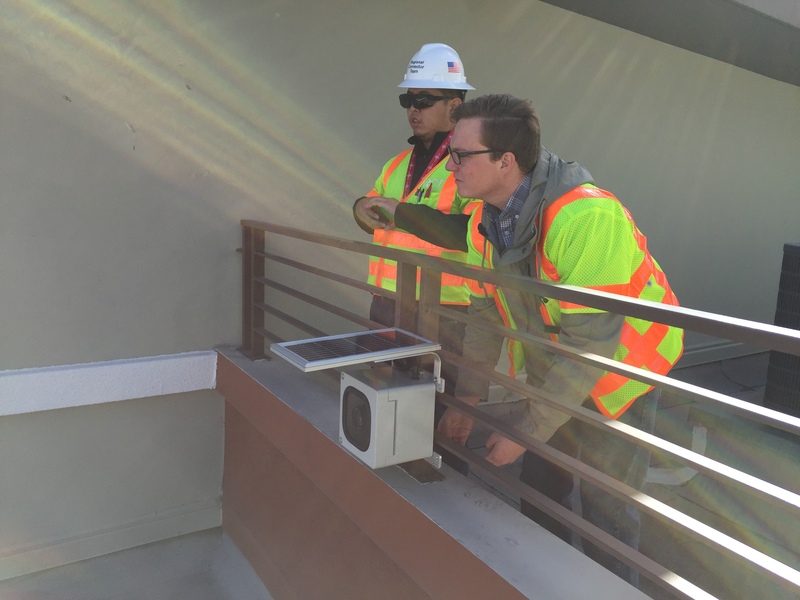 Metro has now installed a time-lapse camera to show the work as it takes place. That should generate some interesting footage in the future, given that the work involves moving the Gold Line tracks from the center of 1st Street to the north side of the street (they’ll eventually be moved back to the center). For more information about Gold Line service during the closure and the bus shuttle replacing Gold Line service between Union Station and Pico/Aliso, please click here. How We Roll, Jan. 6: would you Go Metro to the Chargers, Raiders or Rams? This is a real good idea, presuming that the images will be analyzed carefully. It could be very useful in designing greater efficiencies into future projects, especially if the images have a time-and-date stamp. Delays that inevitably occur due to unexpected events, such as running into rock or other events could be examined and methods for avoiding or minimizing the delays worked out and applied to similar future projects. More cameras to image from more positions, as well as stereoscopic imaging could reduce ambiguity.